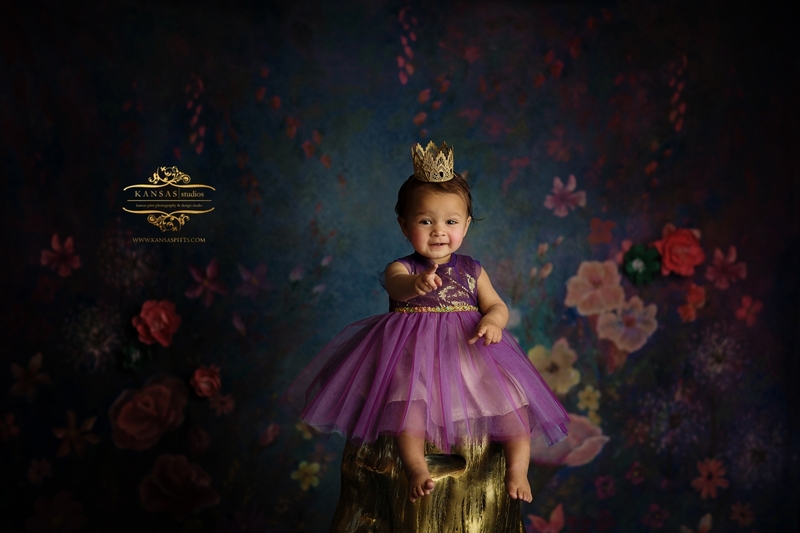 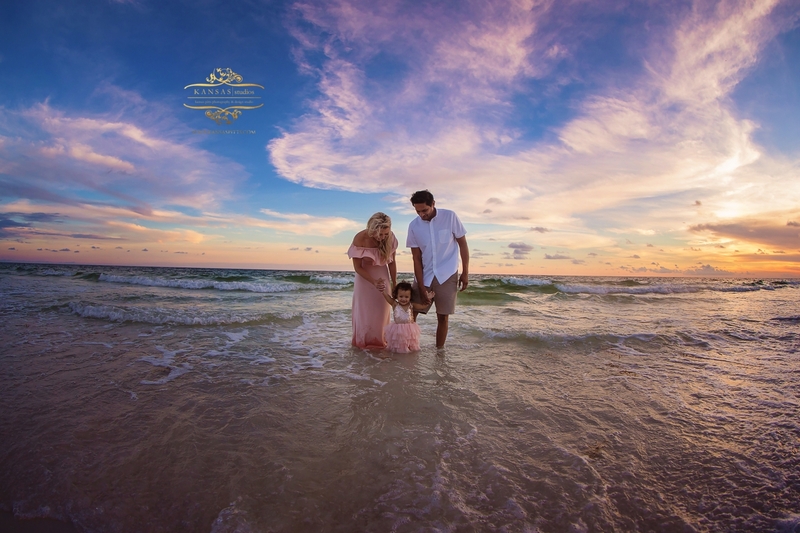 Ashley and Anand brought their sweet little Suri down from Mobile, Alabama for a family session and I was so thrilled! 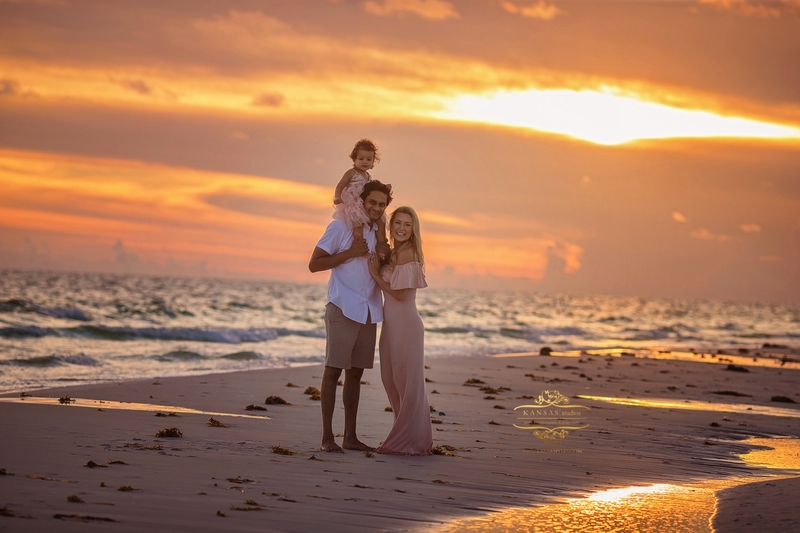 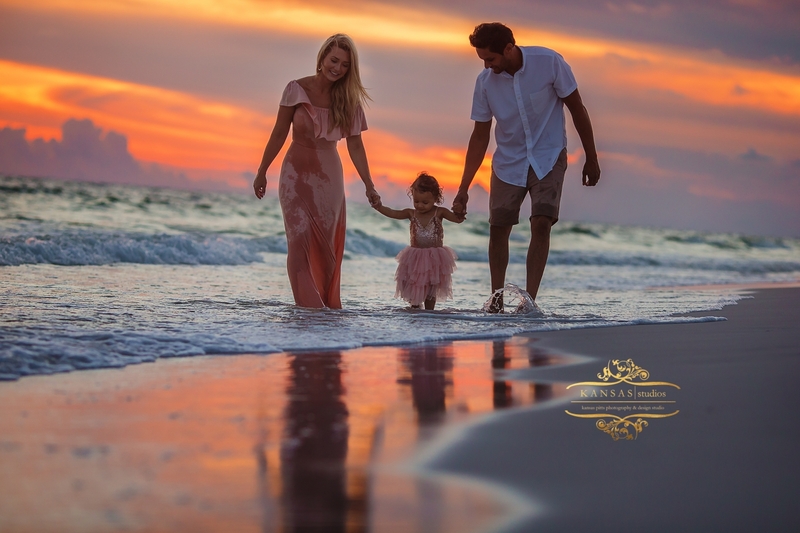 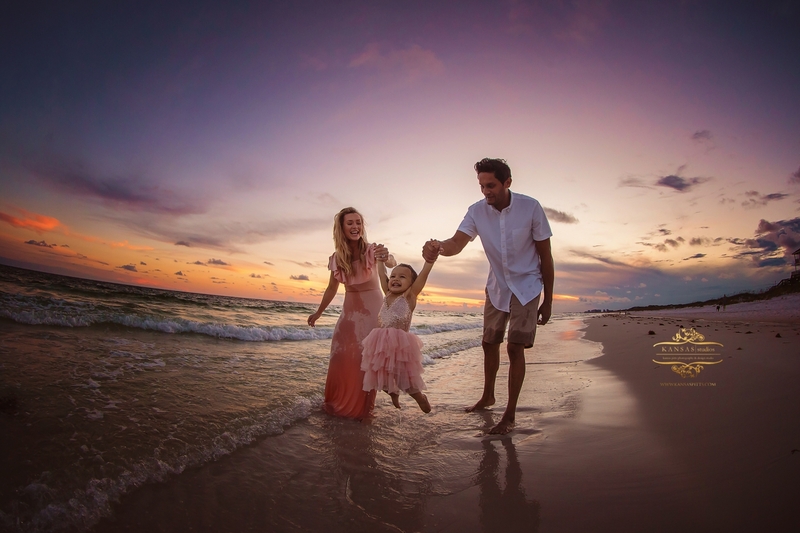 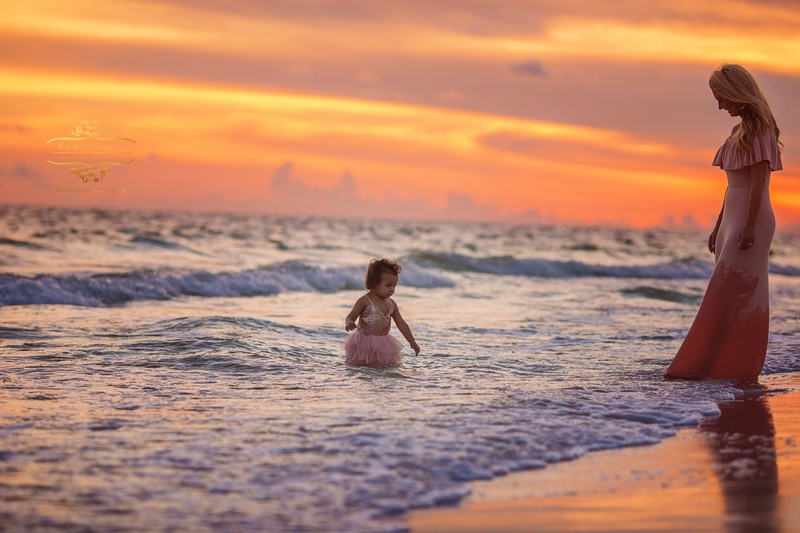 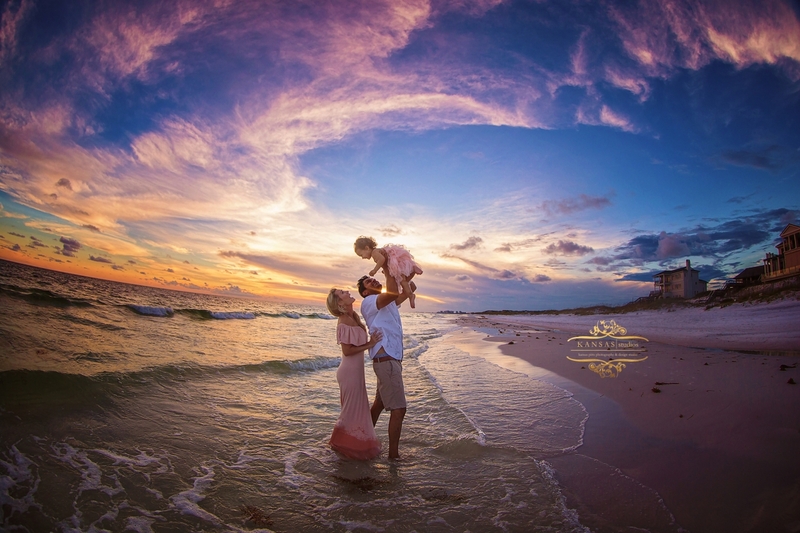 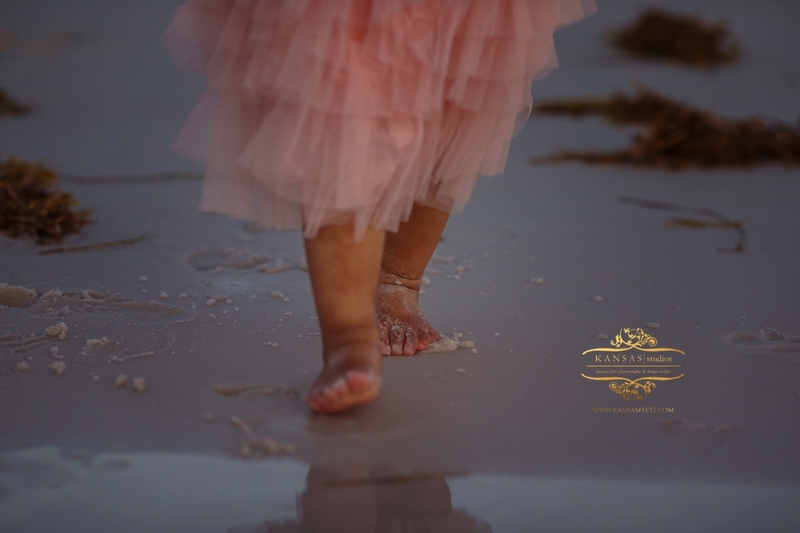 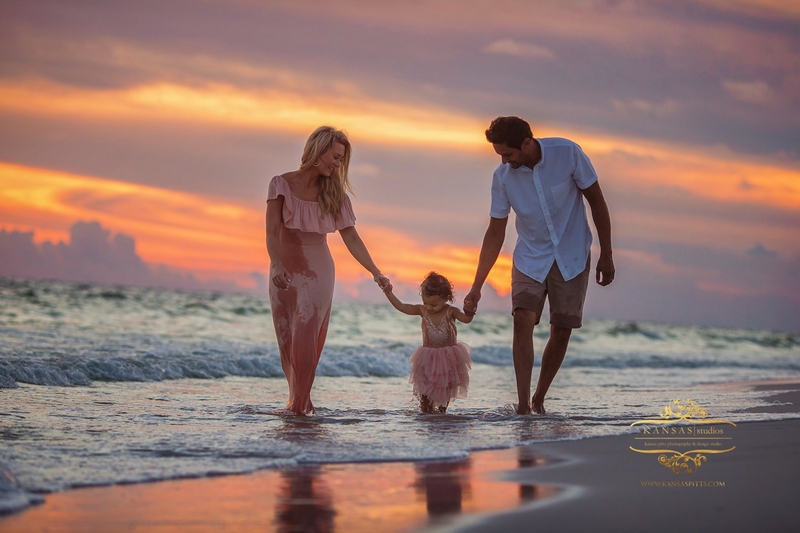 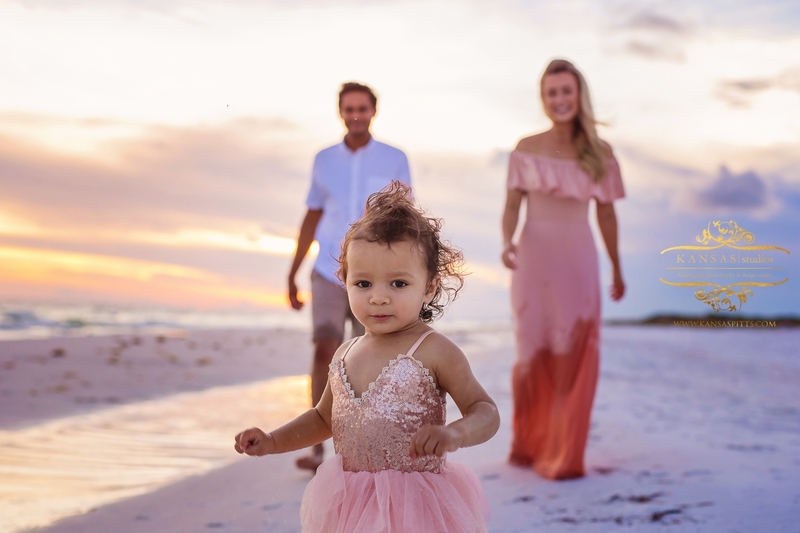 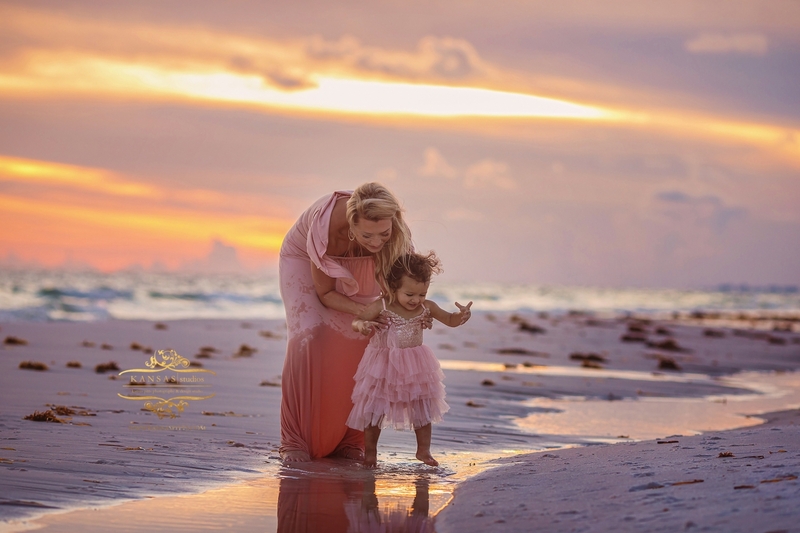 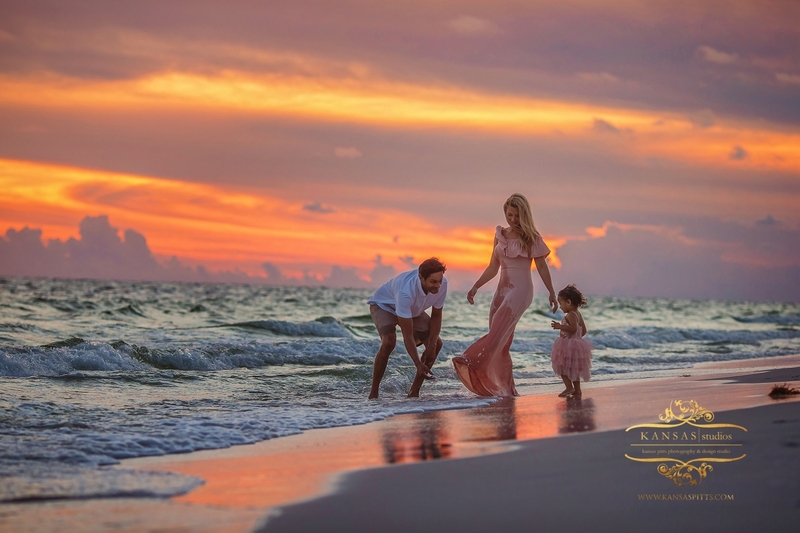 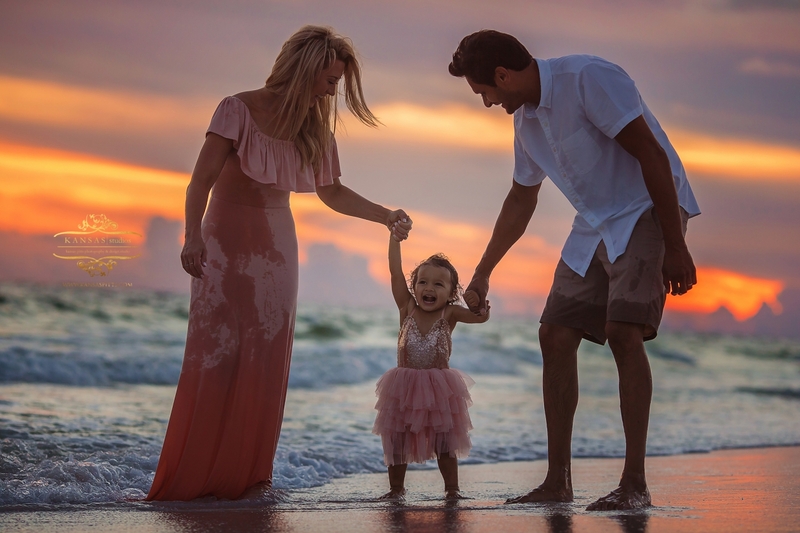 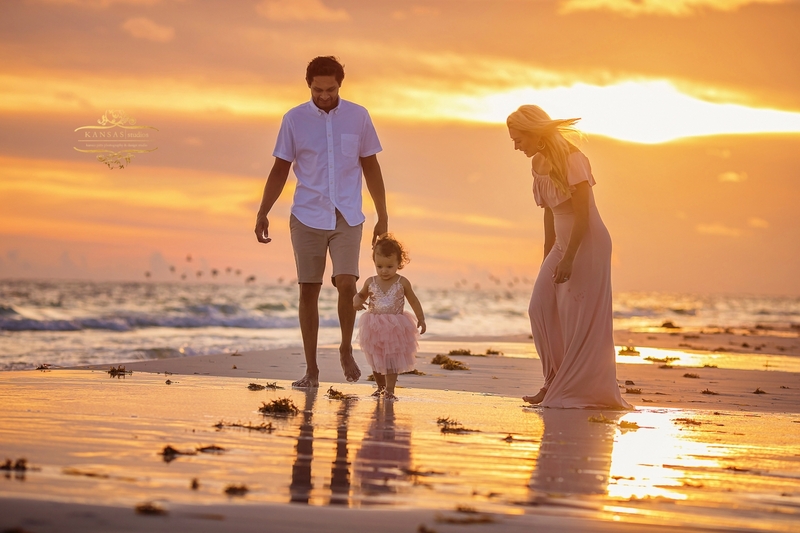 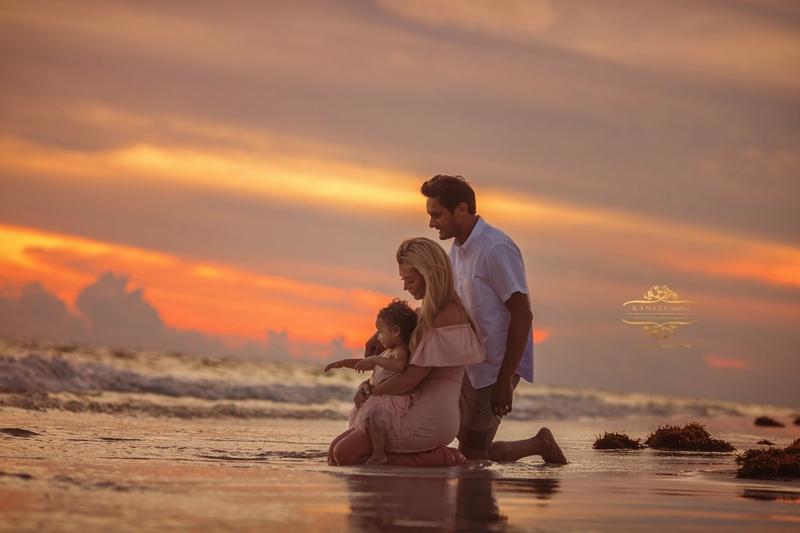 I have photographed Suri before and she is a little doll (her spring studio mini is at the bottom) so to get their sweet little family on the beaches of South Walton for this gorgeous sunset was amazing! 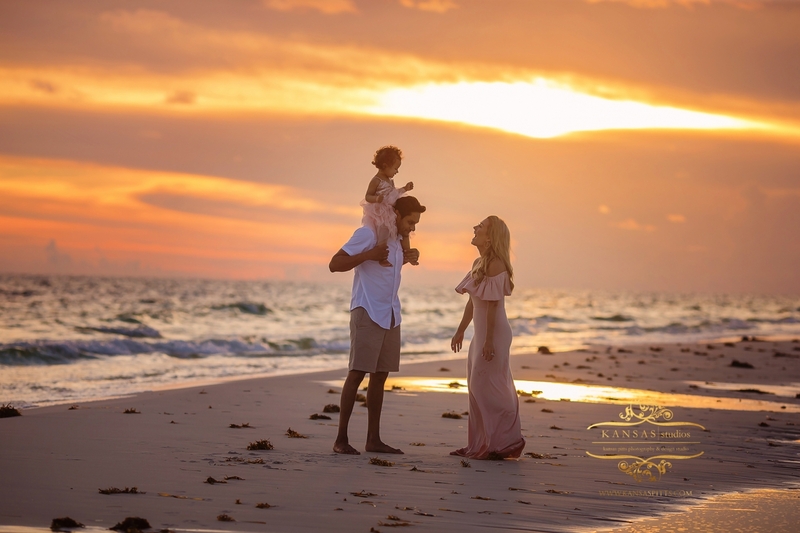 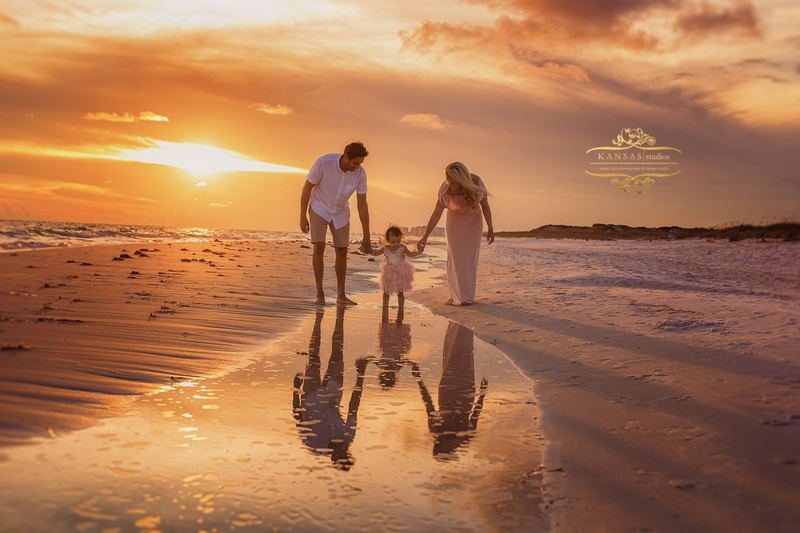 I love how intimate and fun their family beach pictures turned out…if your family is heading down for a fabulous beach vacation on our 30a beaches I would love to photograph your family – to make it easy contact me at the bottom of the page!